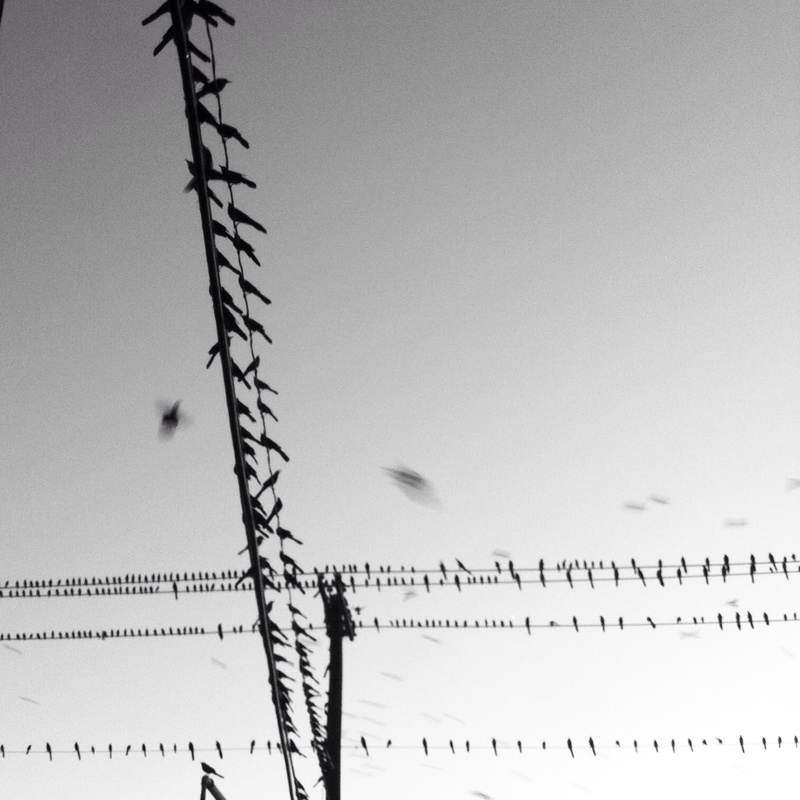 No… Not “The Birds” but all those birds that flock to and roost at the Congress /Oltorf Intersection. I swear there has to be at least a million of them. 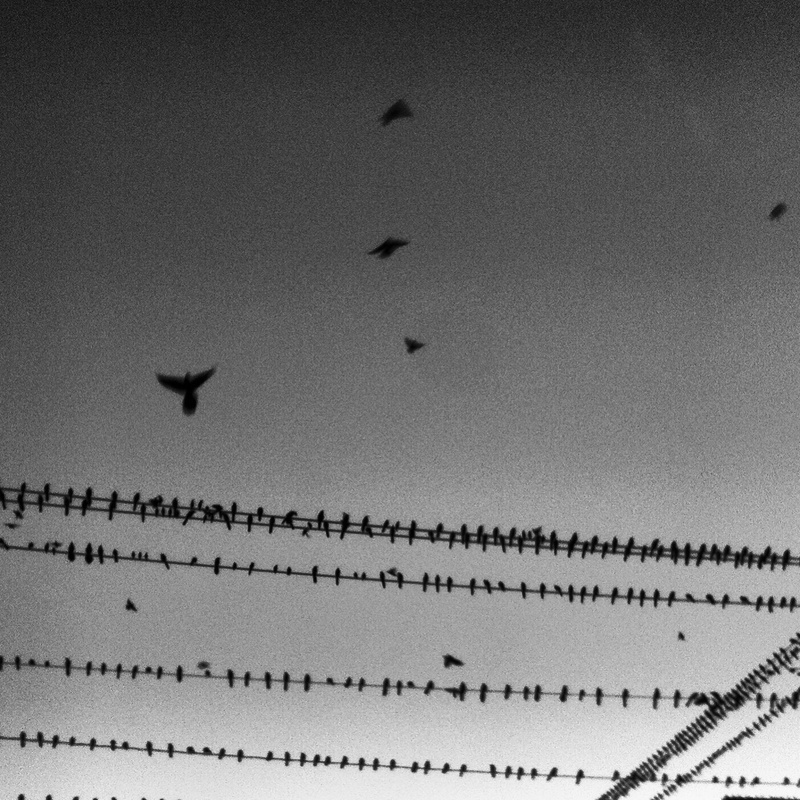 So it is kind of like “The Birds.” When did Alfred Hitchcock move to Austin? In the last month, I’ve had two sets of out of town guests; each set has asked me “why are there so many birds?” I really have no answer for them other than “for as long as I can remember, a million birds have always flocked to this intersection.” Maybe the birds want to be hipsters too.